I am passionate about mediation and the ability for it to be an effective tool for resolution of complex disputes. I have been party to a number of mediations and seen how a well conducted mediation can result in suprising and positive outcomes. 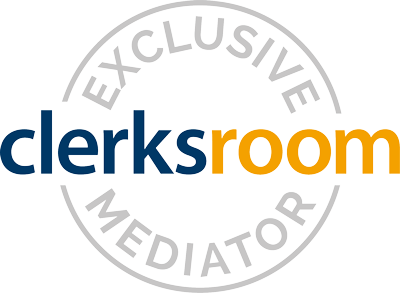 I believe mediation and ADR shoudl be consisently encouraged in an effeort to drive down the costs of litigation for parties, and can help parties obtain just reward when the court system and processes prove too expensive. 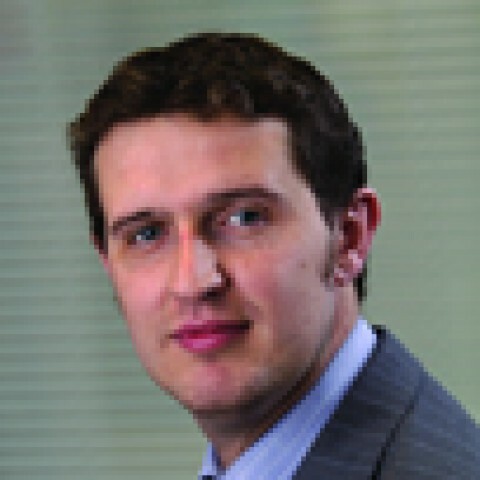 Day to day I head a busy civil litigation department and specialise in civil disputes, such as boundary or estate disputes and many different injunctions, debt, housing and consumer and contract law. I am involved regularly in commercial contests. I also advise and head a small team of Employment Law advisors. I advise not only the employee on their rights, but also the employer on how to stay on the right side of complex employment laws. I work in both Private and Publically Funded work ensuring close local ties with businesses and with rights advisors, such as the CAB.